Cardinal Ippolito II D’Este arrived in Tivoli in September of 1550 with a sizeable chip on his shoulder. He had just failed in his bid for the papacy and soon after was assigned to the rather inglorious position of governor of this little provincial village, conspicuously distant from the movers and shakers in Rome. Feeling somewhat scorned, he did what any self-respecting nobleman would do: he went shopping. 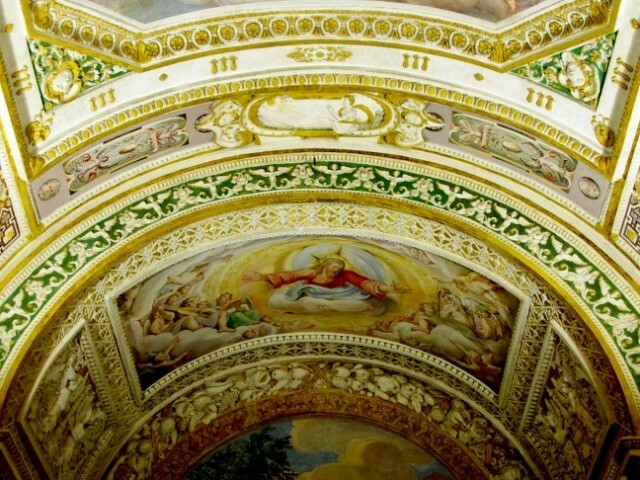 The residence he’d been given—part of the monastery of the church of Santa Maria Maggiore—didn’t quite measure up to his refined standards. 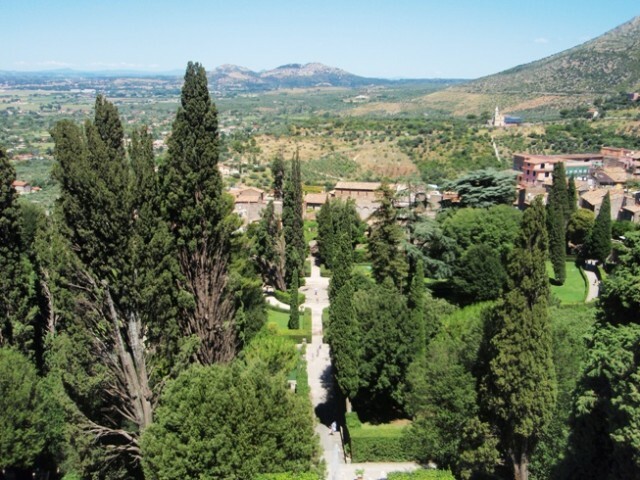 So he hired the best architects, artists, and craftsmen that money could buy (the Church’s money, not his) to help him construct a grandiose villa along the sloping hillside of Tivoli. He was the son of Lucrezia Borgia, after all, and therefore entitled to accommodations befitting of his pedigree. 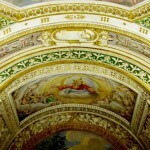 The villa itself is indeed grand, with vaulted ceilings festooned in frescoes of the late-Renaissance mannerist style. 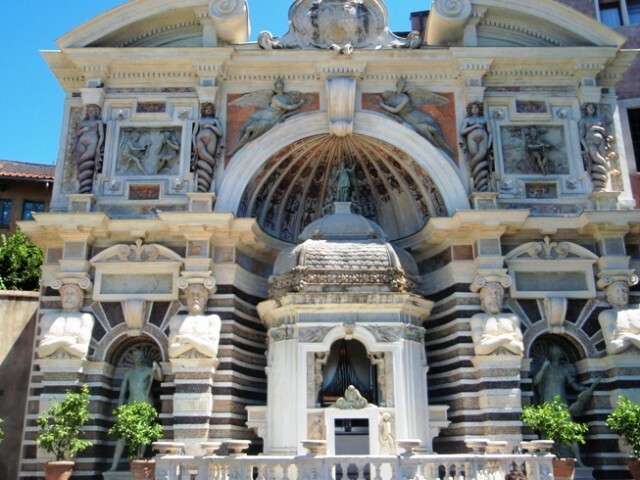 It was largely designed by the Neapolitan architect Pirro Ligorio and executed under the direction of architect/engineer Alberto Galvani, the court architect for the Este family in Ferrara. 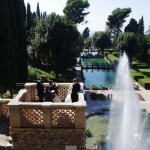 Ligorio was later commissioned to design the lavish gardens, as well, which would eventually become the model for European gardens in the following centuries. 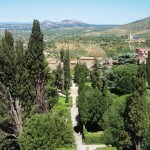 In fact, it is the gardens that draw most people here to linger amidst the lush elegance of its sculpted hedges, worn statues, and cascading water features. 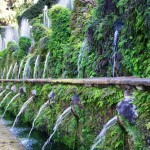 The centerpiece is the so-called “singing fountain,” (Fontana dell’Organo) which uses hydraulic and pneumatic energy to power an automated pipe organ that plays a tune every two hours to the delight of the visitors. 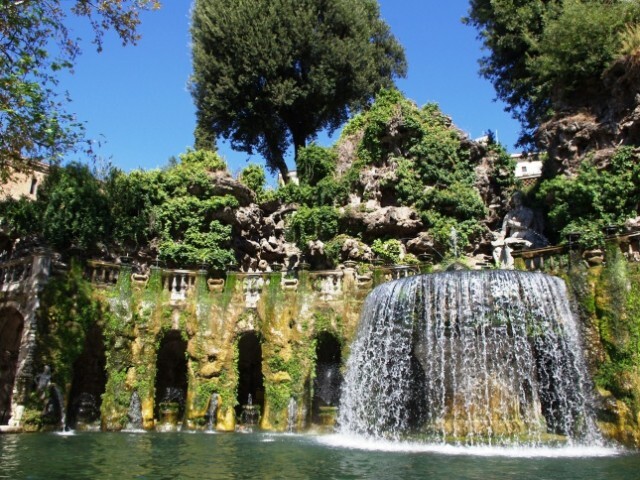 These opulent grounds have inspired everyone from Bernini, who designed one of the main fountains in 1661 (Fontana del Bicchierone), to the Hungarian composer Franz Liszt, who wrote Giochi d'acqua (Water Games) while visiting Villa D’Este in the 1860s. If you’re interested in illuminated texts, there is also the Museo Didattico del Libro Antico located on the premises and it’s included in the price of admission. Here you can observe the process of conserving antique books and see some fine examples of this lost art. 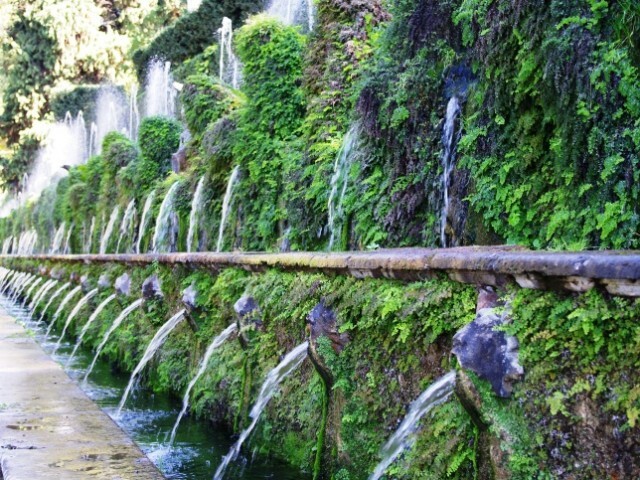 Tivoli offers a relaxing ambiance not easily found in the bustle of modern Rome. If you get weary of the crowds and traffic, venture away from the iconic landmarks for a day and give yourself a little vacation within your vacation. 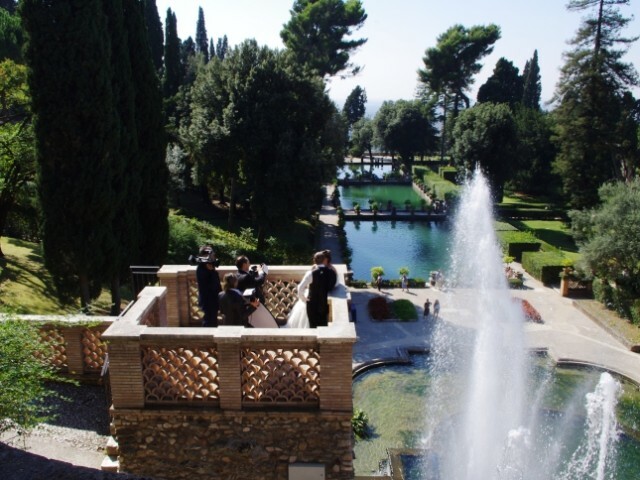 You’ll have a chance to bask in this tranquil setting just like Ippolito D’Este himself—and you don’t even have to be a wealthy Cardinal. 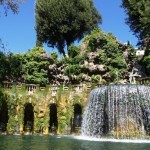 Tivoli is easily reached by train from the center of Rome in about an hour. 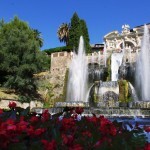 Take the Roma-Pescara Line to Stazione Tivoli, and walk across the bridge to the center of town. 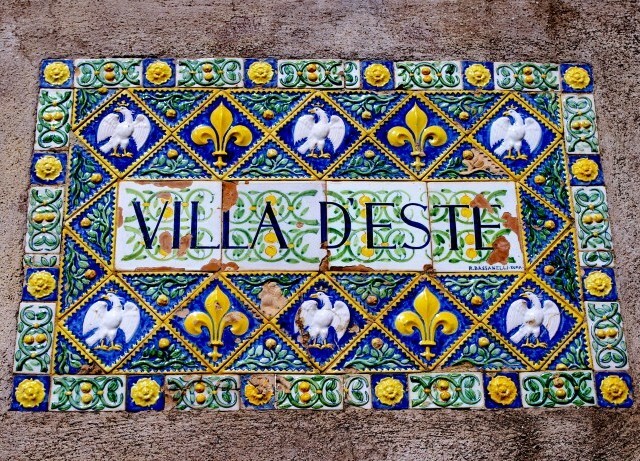 There are many street signs pointing the way to the villa. Visiting Hours are from 8:30 a.m. until one hour before sunset. 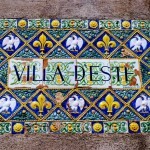 The villa is closed on Mondays as well as January 1st, May 1st, and December 25th. The Hydraulic Organ Fountain is active daily, from 10:30 a.m., every two hours. 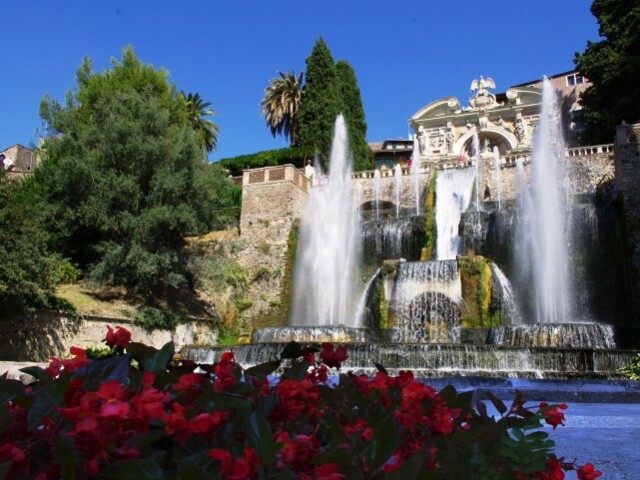 Villa D’Este is open in the evenings every Friday and Saturday from July 5th to September 14th from 8:30 p.m. until midnight. 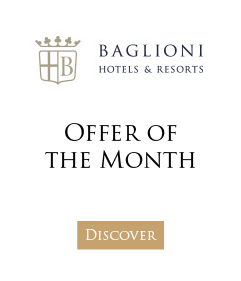 You may wish to combine a visit to Tivoli with a stay at Regina Hotel Baglioni Rome in Rome’s city centre. Rick Zullo is an American writer, traveler, and part-time English teacher living in Rome with his Sicilian wife. 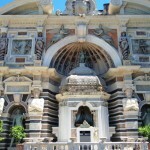 He spends his free time exploring the hidden areas of Italy and blogging about the expat experience. Rick is currently writing a series of books which attempt to decipher Italian culture for the English speaking world. The first of these, “Live Like an Italian,” is now available on Amazon.com. You can connect with Rick on his blog, on Facebook or on Twitter.